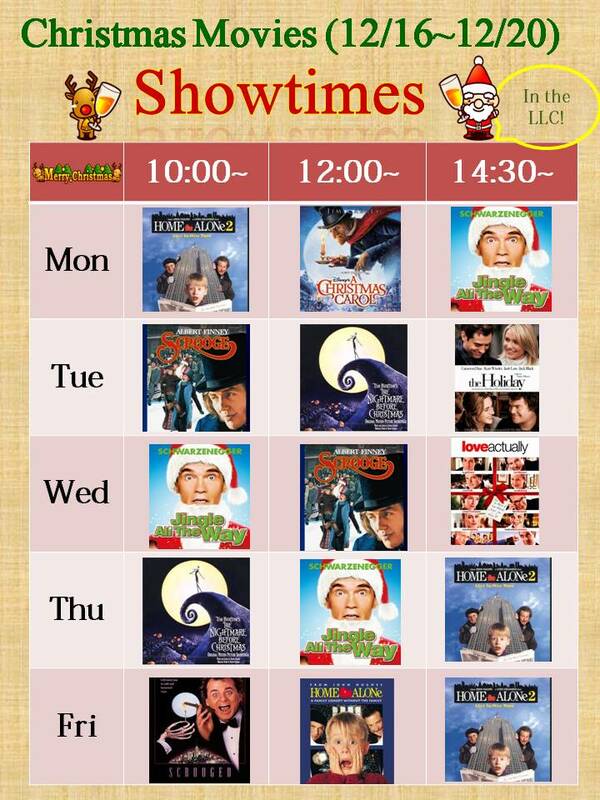 Posted in DVDs, LLC Café, 映画で英語, 上映会. 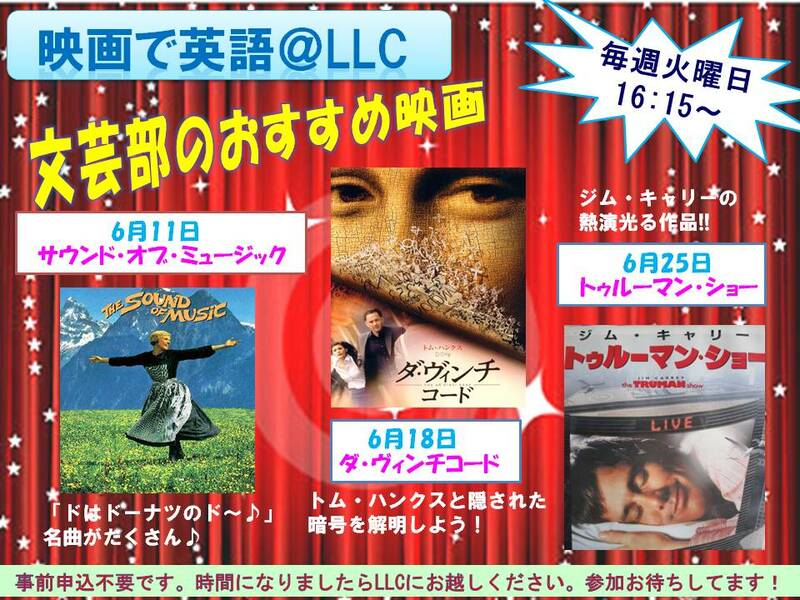 Posted in DVDs, Events, 映画で英語, 上映会. Come and see Legally Blonde, on June 5th, from 4:15 pm! 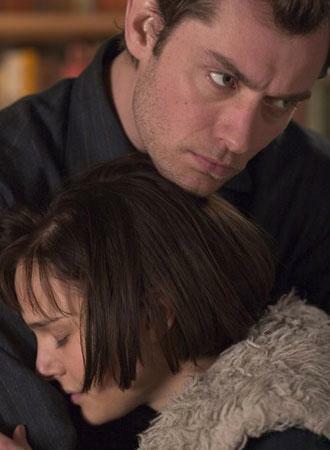 Closer stars Natalie Portman, Clive Owen, Jude Law, and Julia Roberts. Posted in Events, 映画で英語, 上映会. This week’s movie show is Michael Collins, based on a true story of a leader of the Irish revolutionary movement. Check it out! Download the PDF handout! 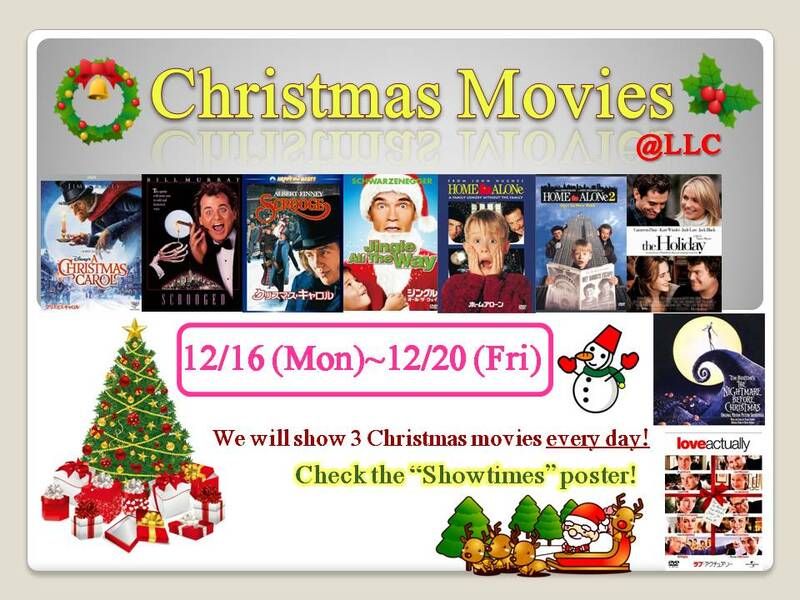 Posted in Announcements, Events, 映画で英語, 上映会.